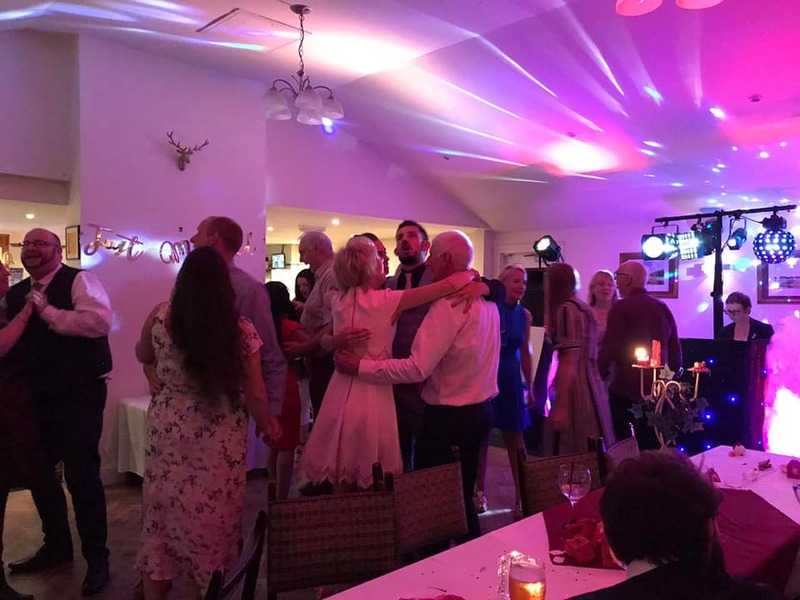 Since establishing Scorpio mobile disco in 1994, I have been providing Buxton, New Mills, Glossop & Macclesfield with a reliable, competitive service for all occasions. Now based in Hyde, I cover the whole of the North west & Cheshire too, regularly visiting Stockport and Chester. 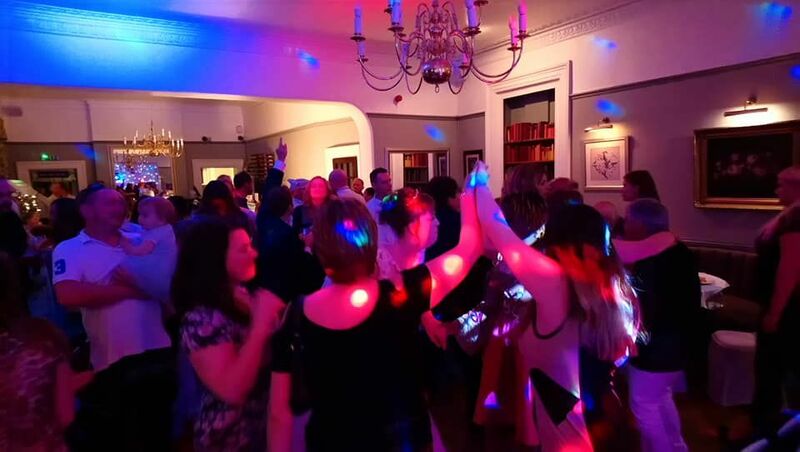 Many bookings are for Wedding disco's as well as Civil partnerships. 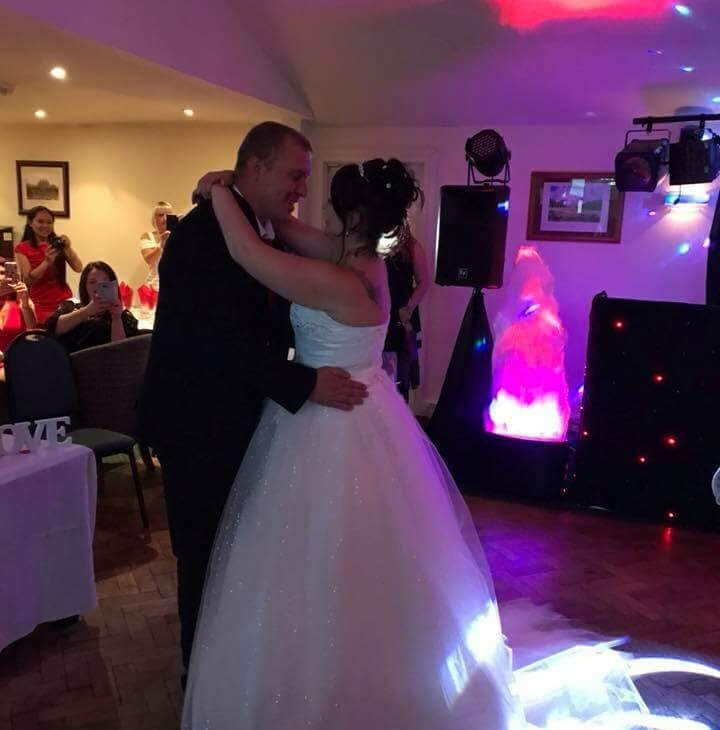 Equipment is all PAT tested and incorporates mood lighting, a modern day glitter ball, along with safe flame affects, all adding that romantic atmosphere to a special function! As well as requests on the night, I am happy to accept advance lists where required. Choices of equipment all include modern, colourful lighting and quality sound systems, all PAT tested annually. Covered by Public Liability Insurance and I am CRB checked too. 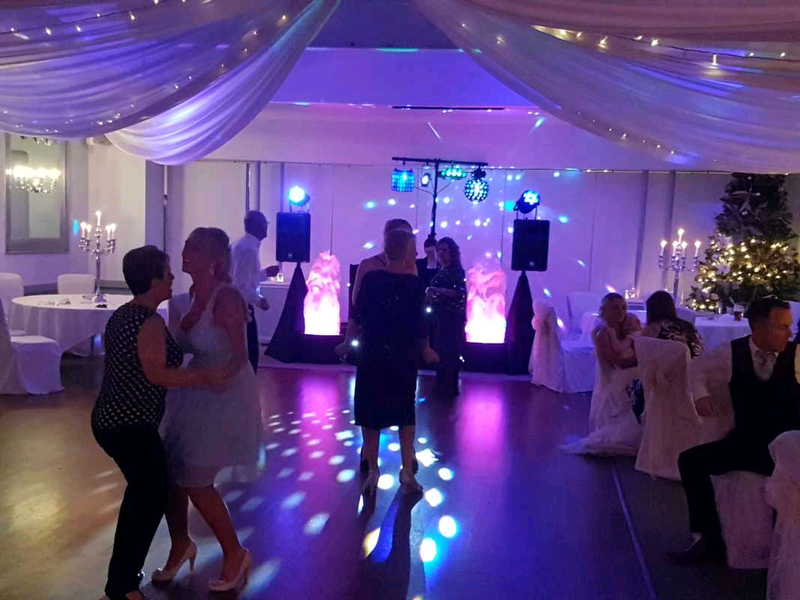 Adult Functions & Christening Parties. 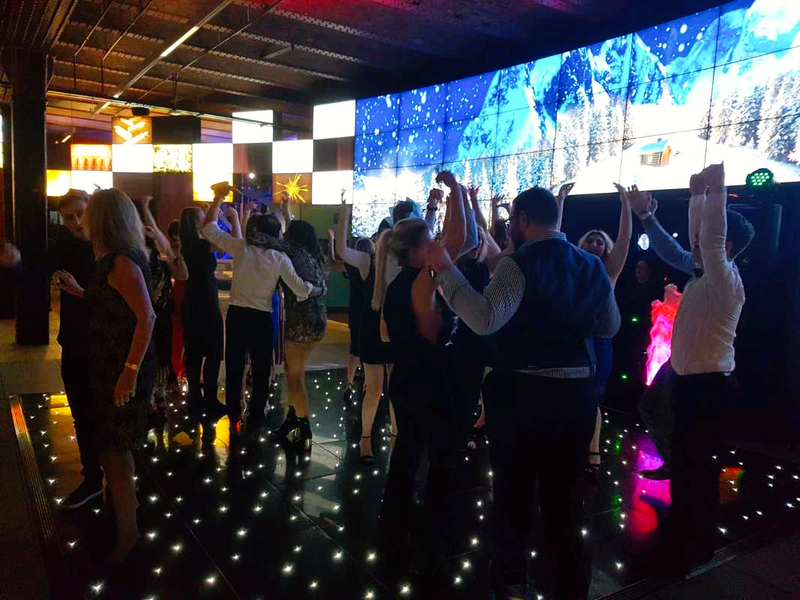 Our aim is to make every event memorable, for the right reasons, playing music to keep the guests dancing; whether this be with the latest chart music, a general mix, or a more specific playlist, we are always happy to play to the clients' requirements and give advice where required. Christening parties are centred mainly around children attending, as well as popular music, we involve younger guests in games, party dances and bring balloon swords, sweets and prizes too, these all help ensure a fun afternoon. To book, we ask for a small deposit to hold the date, then send the client written confirmation and ask that the balance be paid at the event. Access to a venue is required 1 hour before the starting time of the disco, so that we can carry in and set up the equipment. It usually only takes 30 minutes to take down and pack away at the the end of a function. Children's parties and teen discos. As well as playing suitable music, we interact, playing games and hosting competitions, suitable to the ages attending and bring along prizes, sweets, 2 parcels for 'Pass the Parcel' and balloon swords for a fun pirate fight! Where the venue is local to us, no deposit is needed, payment on the day is fine. Access will be required preferably 40 minutes before the start time of a party, to allow time to carry in and set up, but it generally takes only 20 minutes to take down and away. 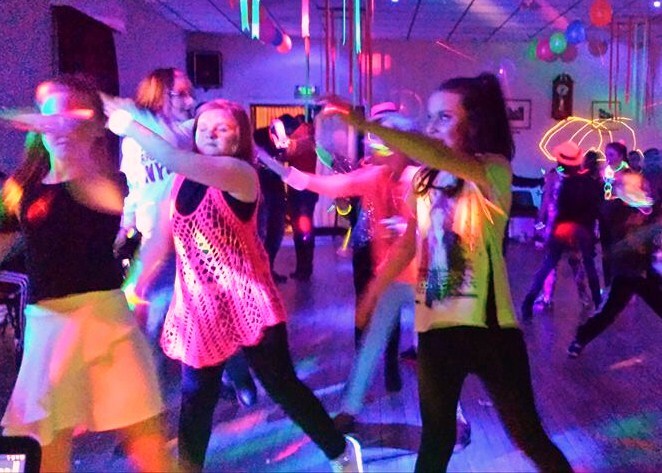 School discos are also welcome, we have regulars, but there is always room for more, and we try to keep within the PTA's often limited budget! For a small extra fee, Frozens Olaf will make a guest appearance and join in the fun for 30 minutes, I will need to check his availability at the time of booking a children's party! 0161 8829155 alternatively send an email to scorpiodisco@hotmail.co.uk no pressure will be put on you to make the booking. 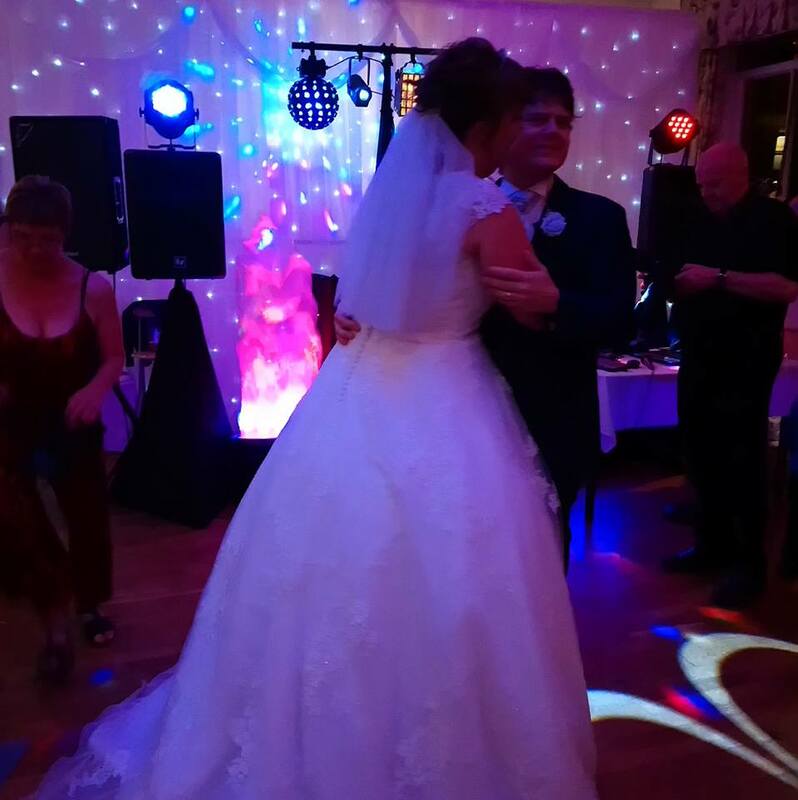 Scorpio Mobile Disco, Buxton, High Peak, Derbyshire and the North West.